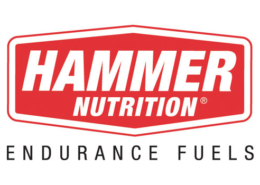 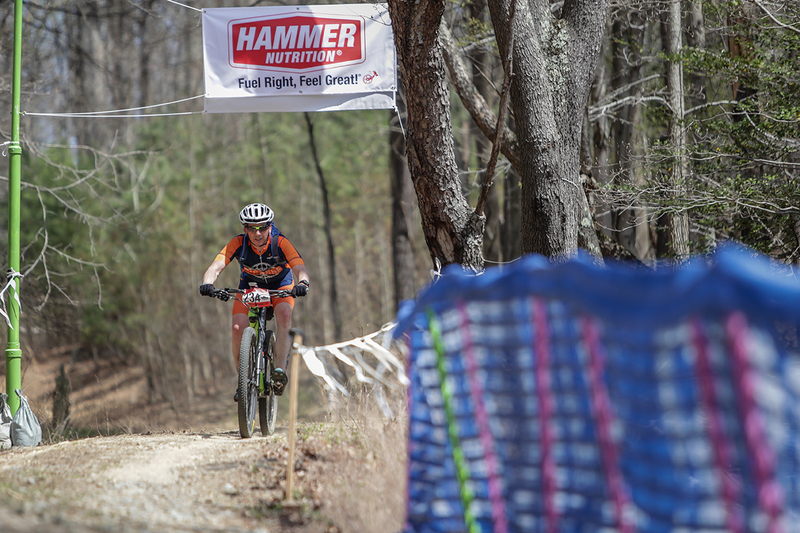 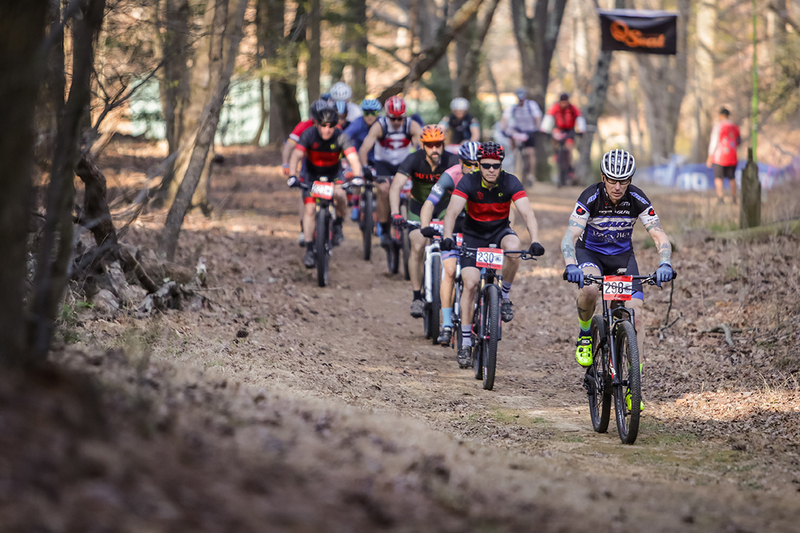 The 2018 Epic is in the books! 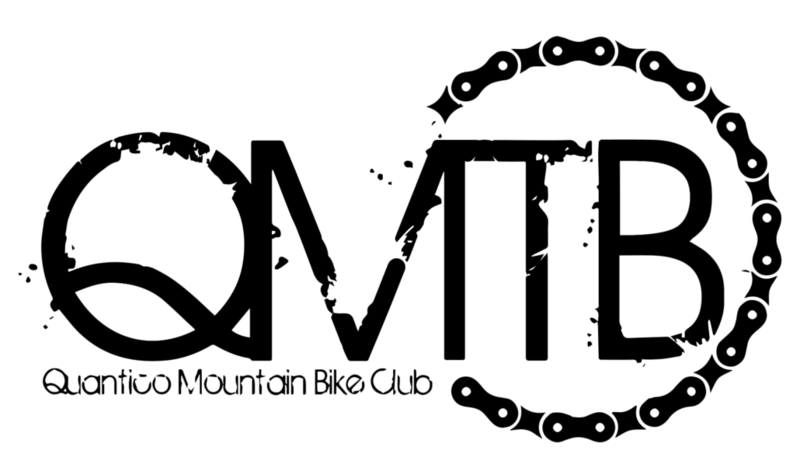 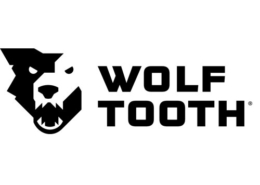 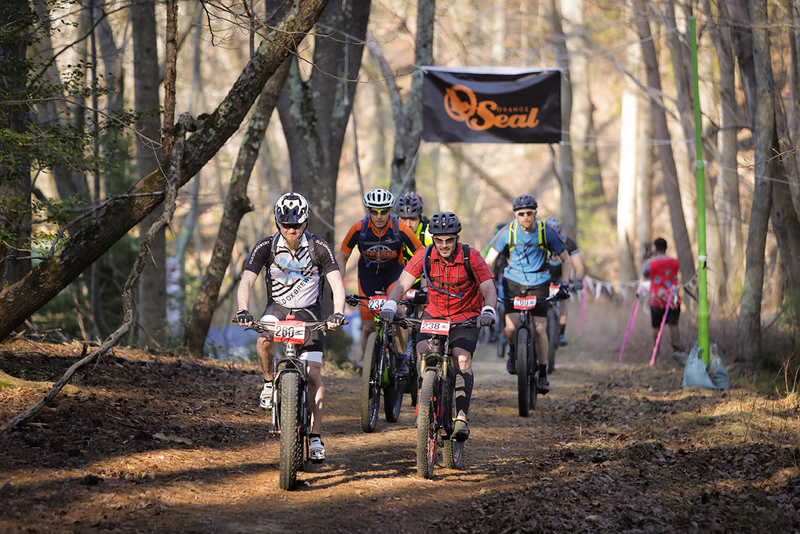 http://www.quanticoepic1.qmtb.org/wp-content/uploads/2018/09/E56I2374.jpg 847 1271 BB http://www.quanticoepic1.qmtb.org/wp-content/uploads/2018/08/quantico-epic-banner-1.png BB2018-04-15 22:33:362018-09-02 20:54:50The 2018 Epic is in the books! 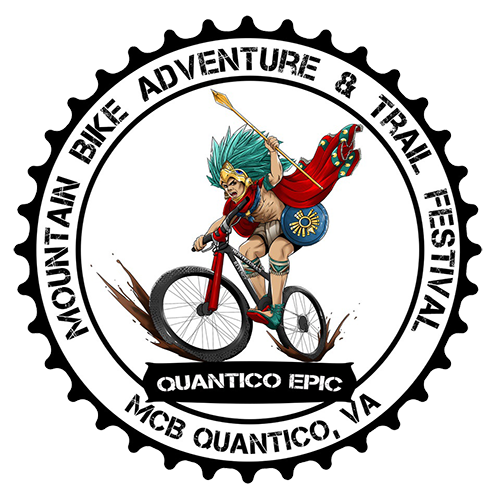 EPIC Ride showcasing all riding opportunities on Marine Corps Base (MCB) Quantico. 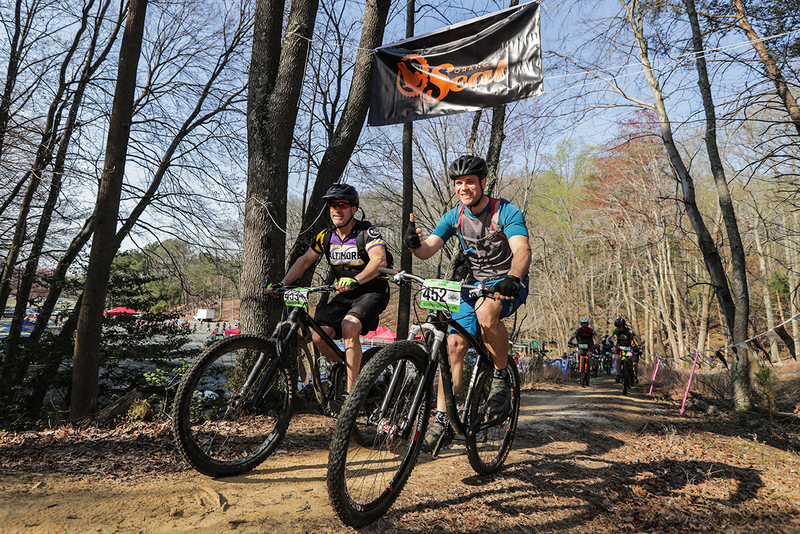 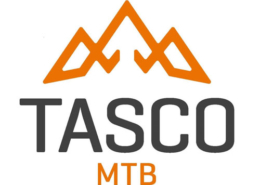 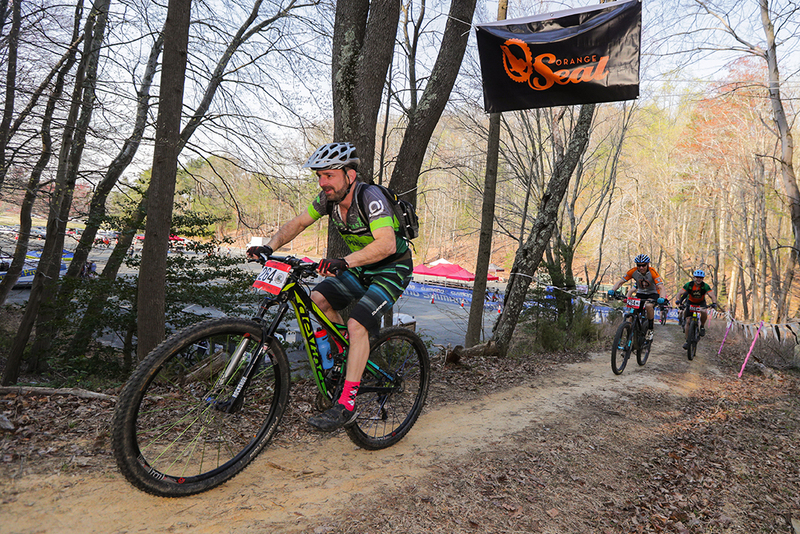 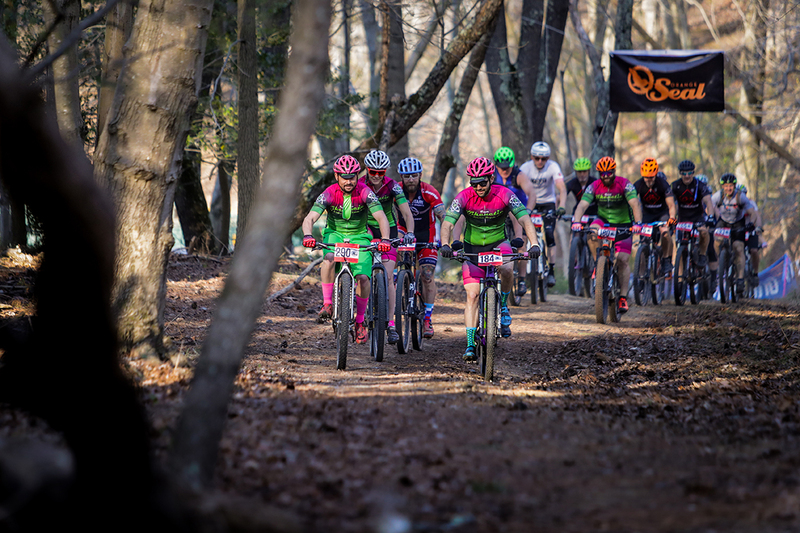 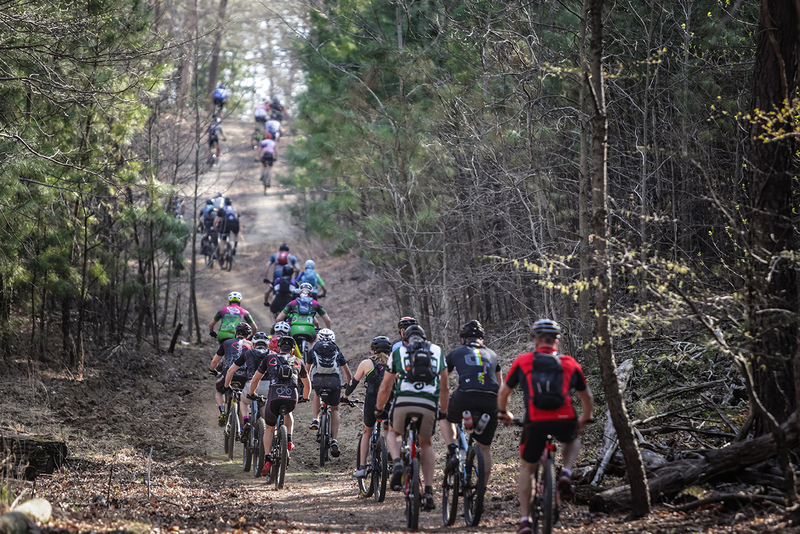 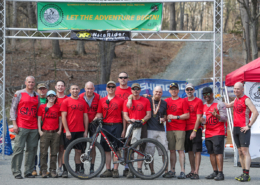 EPIC Ride showcasing riding opportunities primarily on the restricted access trails of the Officer Candidate School (OCS), Marine Corps Base (MCB) Quantico. 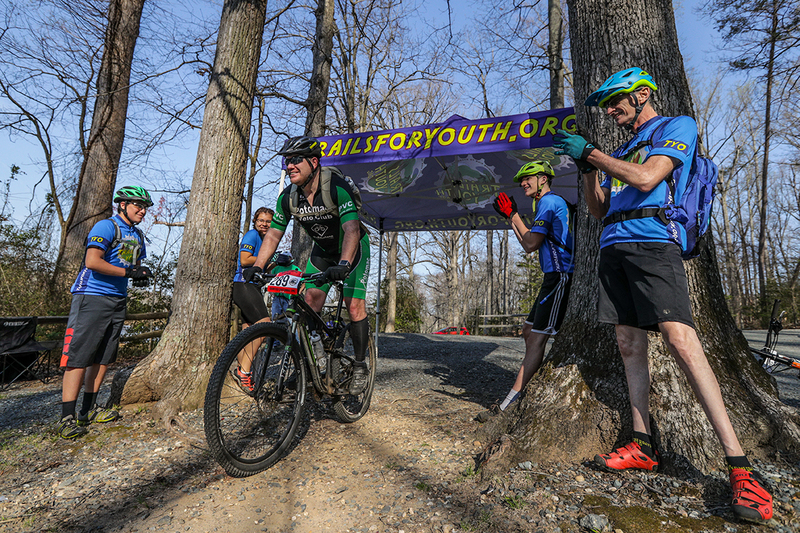 EPIC Ride showcasing riding opportunities primarily on the Main Side Trail Systems, Marine Corps Base (MCB) Quantico.